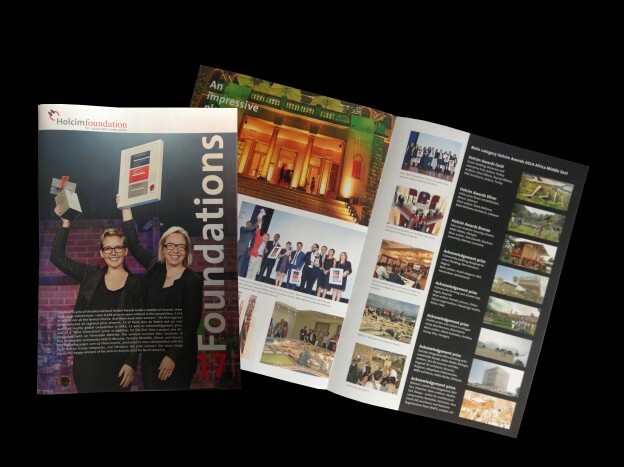 The fourth cycle of the International Holcim Awards broke a number of records: there were more submissions – over 6,100 projects were entered in the competition. Also, there were more winners – the five regional juries selected 62 regional prize winners. Chicoco Radio was one of them with which NLÉ won an Acknowledgement Prize. More information on the Awards Ceremony for Africa and Middle East held in Beirut, Lebanon can be found on pages 10-11.